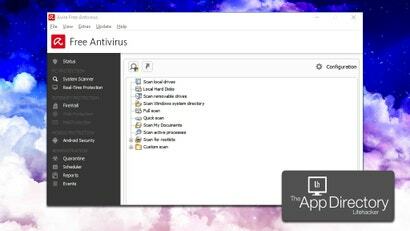 Antivirus vendor Kasperksy Labs recently accused Microsoft of not only discouraging users from investing in security software by bundling Defender with Windows 10, but actively making it difficult for them to install and use said applications. Microsoft's Rob Lefferts penned a blog post in response that admits the OS does disable "some parts of ... AV software", but does so temporarily to help vendors, not hinder them. 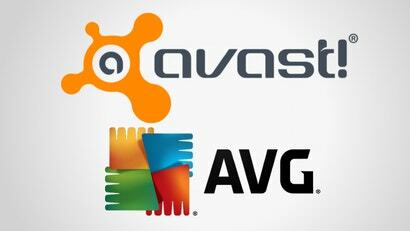 Avast, one of our past favourite desktop antivirus applications, is acquiring one of it's biggest rivals, AVG Technologies, for $US1.3 billion ($1.7 billion) in cash. The deal will give Avast access to hundreds of millions of devices. Windows has more antivirus programs than we can count, and none of them are quite perfect. Right now, we recommend Avira for the best balance between protection, ease of use and cost. In case you weren't convinced that Microsoft has mostly given up on keeping its antivirus products competitive, the most recent results from independent lab AV-Test should hammer the point home so thoroughly you'll be uninstalling them by the end of this sentence. 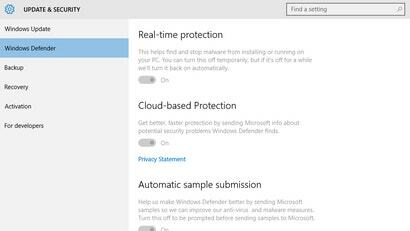 Microsoft Security Essentials long held the title as the most lightweight antivirus option, but with its plummeting ability to protect your system from threats, plenty of challengers have returned to the fore. So which one offers the best balance of safety and speed? The scores are in. According to the latest research report from security vendor McAfee, Superman is the biggest malware magnet when it comes to online superhero searches. Other dangerous caped crusaders include Batman, Wonder Woman, Aquaman and Thor. Read on to see how each superhero ranked. A recent test done by the independent antivirus research group AV-TEST -- whose tests we've mentioned in the past -- took a look at the performance of today's most popular malware-removal applications. Most of the applications performed well, but only Malwarebytes -- a free download -- managed a perfect score. Good browsing hygiene and "common sense" only get you so far on the internet. 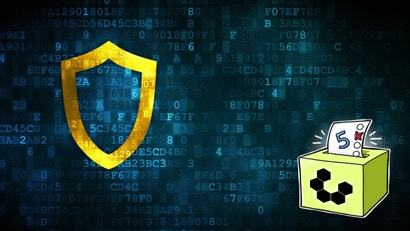 A solid antivirus utility is an essential part of your security arsenal. 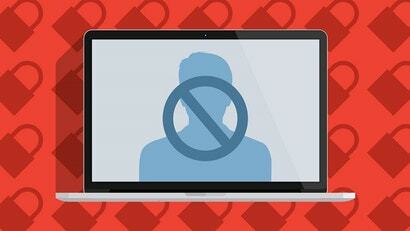 This week we're looking at five of the best antivirus tools, based on your nominations. One of the great things about Android is being able to sideload apps; to install software from outside Google Play. Cool, but risky. Meawhile, according to the Mobile Threat Report, 27 per cent of known malicious apps were actually found on the official Android store in 2013. Trend Micro has responded with its most advanced mobile protection against viruses, spyware, data-theft and malware -- including new 'App Reputation' scans to identify and block millions of hazardous apps. We don't like to think about it, but it can happen. Whether by hacking or by theft, someone can gain access to your computer and everything on it. When the unthinkable happens, here's how to pick up the pieces. VirusTotal, the awesome malware checker that scans files using over 50 different antivirus programs, is finally available on Mac. The next time you download an app outside of the Mac App Store, VirusTotal Uploader should help give you a little peace of mind. With Microsoft neglecting the once excellent Security Essentials, one is always on the hunt for a good replacement. It's hard to beat free though, unless of course the option you're considering is also free. Bitdefender is currently offering its AV software for this exact price -- well, for six months at least -- providing you with the chance to give it a solid try. Ask LH: Do We Still Need Desktop Antivirus? 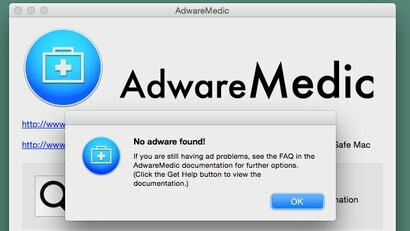 Hi Lifehacker, With companies using strong enterprise firewall products that detect viruses on the network, is there really a need for a desktop antivirus solution on corporate PCs? Avast is our favourite antivirus program for Windows, but it isn't perfect. It has a lot of useful advanced settings, but it also comes with annoying sounds, popups, ads and extra tools you probably don't want. Here are the ideal settings to get rid of its annoyances.